A divorce is one of the most difficult and stressful experiences someone can go through aside from the death of a loved one. Not only does a divorce result in a lot of changes for the couple, but for their children and the rest of their family as well. 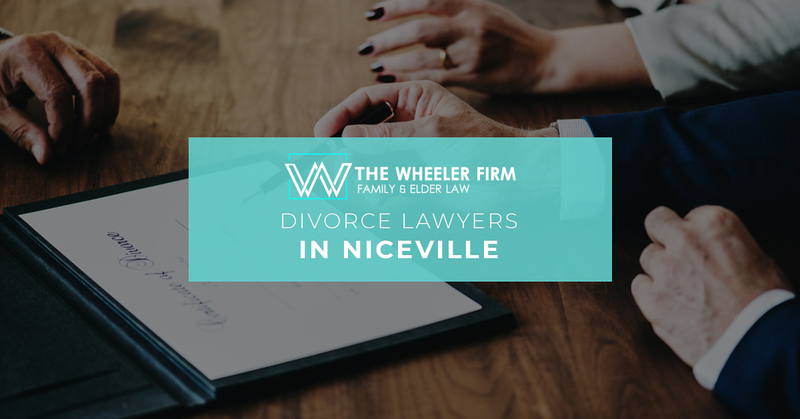 Here at The Wheeler Firm, we take pride in assisting individuals going through difficult times like this and making the transition process go smoothly. Keep reading to learn about a few of the reasons to speak with our divorce attorneys. One of the most important qualities of a divorce lawyer is the ability to communicate, not only with attorneys and judges, but with you. People who are dealing with a divorce in their life need to know that someone has their back and is ready and willing to stand up for them legally and financially. Divorce lawyers should be able to clearly communicate any necessary information to their client without overburdening them with unnecessary information. A divorce lawyer should also respond promptly to inquiries from their clients. An experienced support staff can help immensely to keep you informed, and limit costs associated with action by an attorney. With over 15 years of experience in family law, divorce law, and child custody law, we take care and empathize with each and every one of our clients. Divorce law and family law can be unnecessarily complicated at times. This should come as no surprise considering how many lives it will affect, and the deeply personal issues involved. Our knowledge and experience from working on thousands of family law cases make us more than qualified to not only work through your case but to represent your best interests the whole way. Another part of the experience is having the testimonials to show it. Although legal cases don’t always go as expected, many clients feel compelled to leave a review if they had a good experience working with their divorce attorney. If you would like to learn more about Andrew Wheeler, you can visit his avvo.com page containing testimonials and other important information. Working well under pressure is an important quality for any lawyer, but especially so for someone practicing divorce law. A divorce attorney needs to be well aware of different strategies and all possible situations that someone going through a divorce could be faced with. The ability to have composure and focus on the client’s goals during difficult proceedings is crucial to their success. 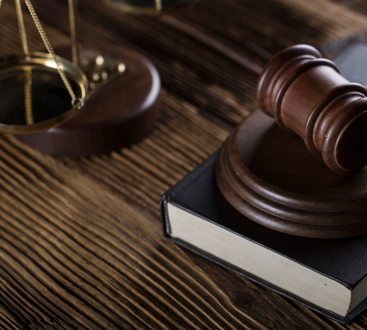 Attorney Andrew D. Wheeler has taken hundreds of cases to trial and served as a strong advocate for clients since 2003. When faced with a divorce, you need someone who will represent you and be able to work well under pressure, especially in a situation where one or more parties do not consent to the terms of the divorce. Call us today for a consultation.